Studio Friction - Studio Friction's Open Lab & Rope Tastings! 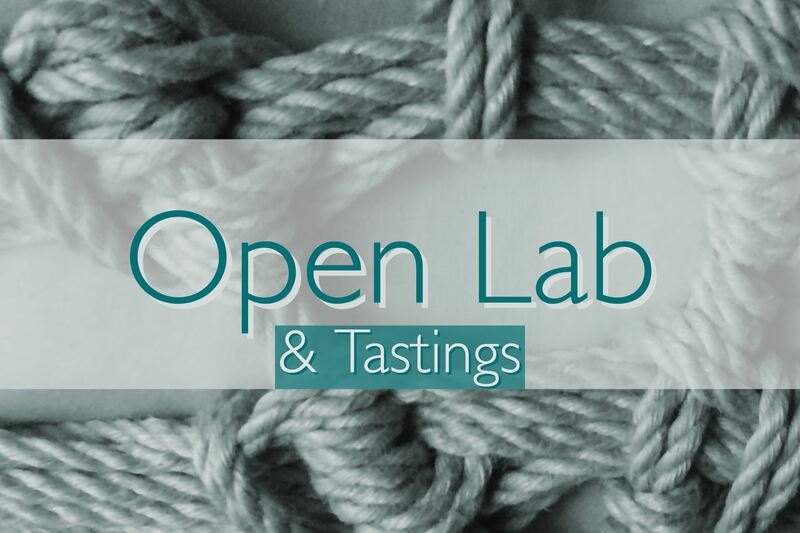 Studio Friction's Open Lab & Rope Tastings! Not a memeber? Select this option to pay for your month long trial membership and entry into this event! Every First Thursday's will be for trying things out. We will have a few folks available for folks to try out rope, the feel, the experience, anything you're willing to try! Cost: Free for BOUND and TIED Members - $5 for WRAPPED Members. *Guest are welcome to attend for an additional $5 membership fee at the door. Every Thursday from 7-9 pm Studio Friction opens the doors for members to come practice their rope work. Make sure to some rope and maybe the partner you met at the Meet & Greet, no class will be offered but folks will be around to answer questions!